Got sunset? 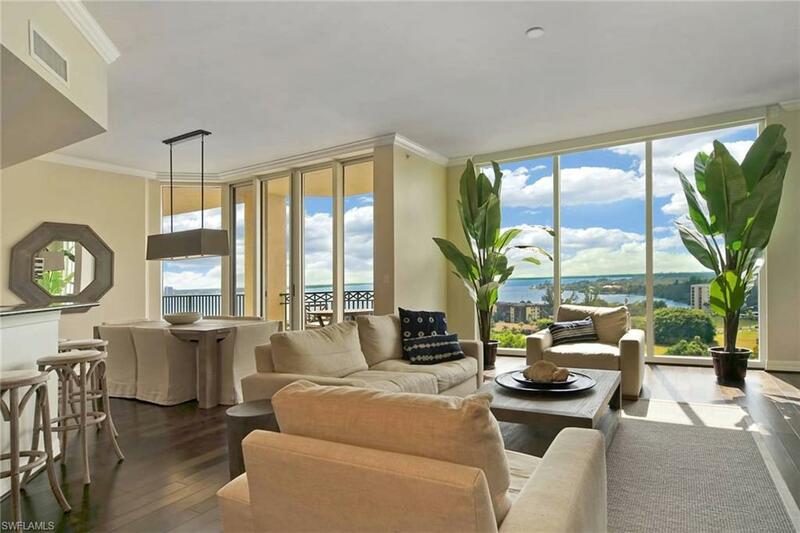 Come and enjoy this luxury 12th floor Libra waterfront condo at North Star Yacht Club. 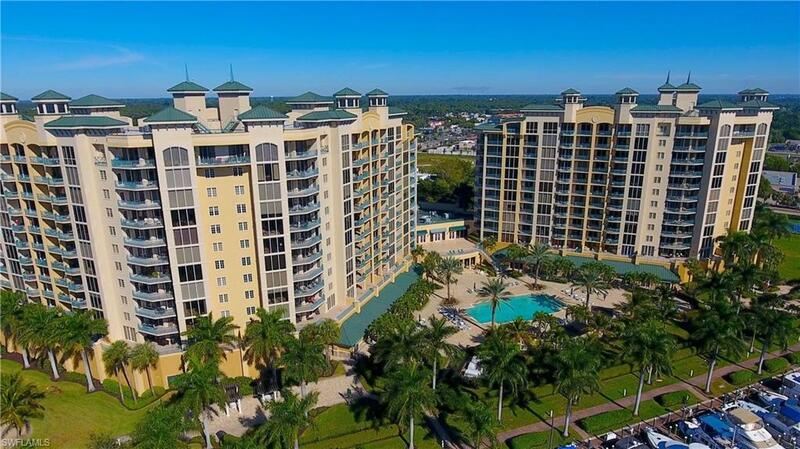 Resort amenities in a gated waterfront setting. 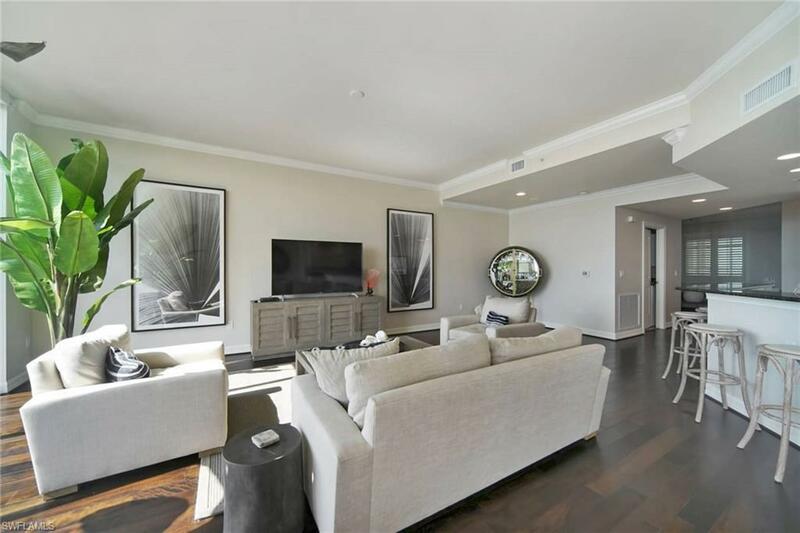 Floor to ceiling windows, 42" wood kitchen cabinetry, granite counters, crown molding, water softener, electric blinds on main living window, plantation shutters in den and guest bedroom, hard wood flooring in main living area and 10 foot ceilings. Includes two parking spaces and oversized additional storage. Live at North Star and enjoy a 15,000 sq.ft clubhouse with business center, meeting rooms, theatre, aerobics and fitness center, steam & locker rooms, olympic size heated pool and spa. Marina with slips available for lease. Walk down the marina to four waterfront restaurants. 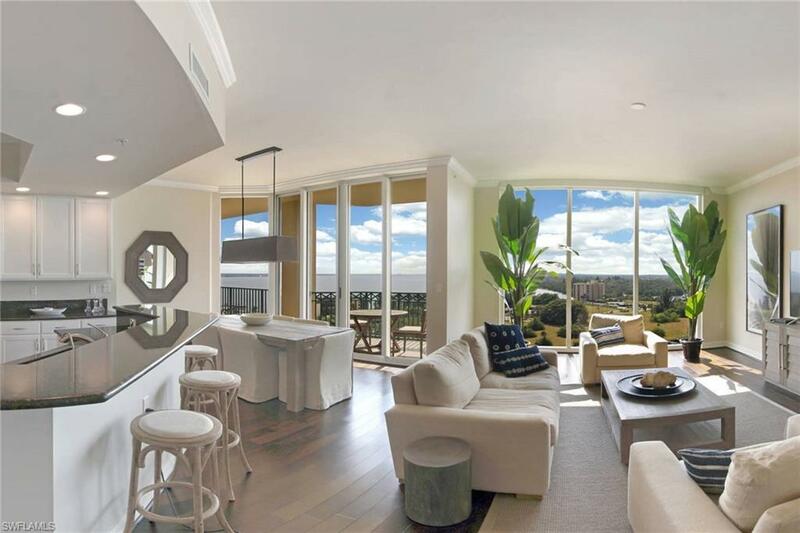 This condo has incomparable views of river, marina, yachts, sunsets and more. Take the 5 minute free trolley ride during season to downtown Fort Myer's newly revitalized River District with over 60 restaurants, shops, boutiques, galleries and more.